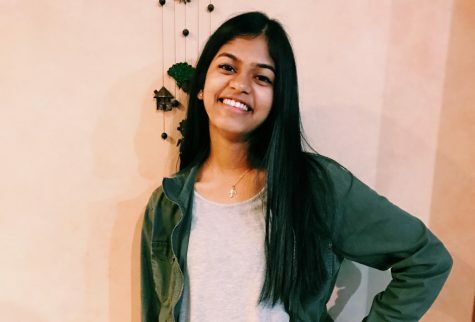 Maanasi Natarajan is a senior and an Editor-in-Chief of The Voyager. This is her third year on the staff, and she is thrilled to be back for another great year of reporting. Aside from writing, Maanasi is very involved in youth political organizations and social activism, and enjoys incorporating her love of politics into what she writes. When she’s not in Room 605, she enjoys reading, watching movies, and binge listening to Pod Save America. She is excited to see what this year holds!